When asked by his son why some churches have smoke machines, worship pastor Manuel Luz found himself responding, "Well, technically, you need smoke machines to see the lasers." But when you take down the smokescreen, what do you have left? Where do we encounter the Holy in the midst of all this? Where can we worship with our full selves—heart, soul, mind, and body—in Spirit and truth? Drawing from his own experience leading worship in a large congregation and feeling the pull of performance, Manuel Luz guides us on a journey through worship that takes us far beyond style and deep into our own souls. He calls us back to an honest worship that moves past facades and pulls us inward toward the true self that God is forming within each of us. Each chapter ends with a spiritual practice designed to help us set aside pretense and enter into the very presence of God. "If honest worship is a matter of remaining unhidden in the presence of God, living without pretenses before a watching world, and being ruthlessly committed to truthful self-examination, then that is the kind of worship the church sorely needs, even if it is awfully difficult to achieve. By God's grace it is achievable. Helps are needed though, and this book is precisely the kind of help that gets pastors and parishioners worshiping honestly before a gracious God, for whom such worship is deeply pleasing." "You had me at, 'why do we need smoke machines in church?'! 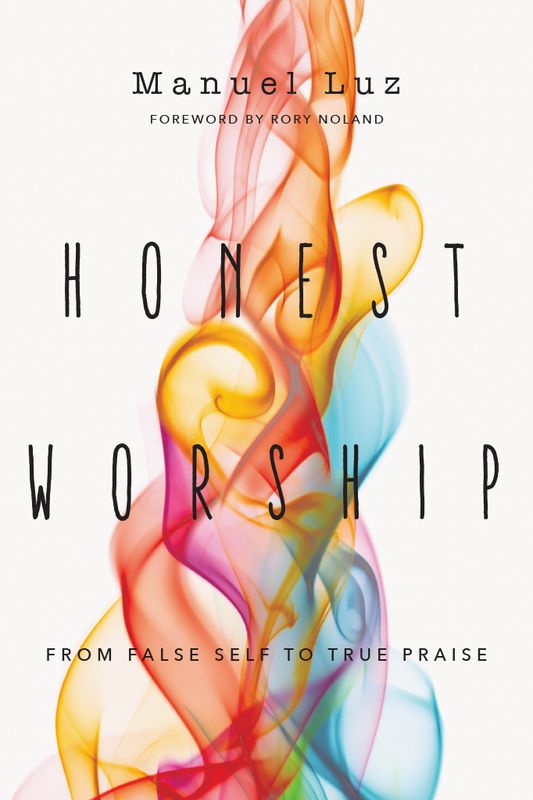 Honest Worship is a must-read for anyone who is involved in leading or participating in worship. It is honest, challenging, convicting, and inspiring—and will change the way you approach this key spiritual practice!" "As both an artist and a worship leader, I highly recommend this book by my friend, Manuel Luz. It's a wonderful invitation for each of us to engage wholeheartedly in authentic worship beyond all the trappings that so easily entangle us. These are wise words from a seasoned leader in the arts and worship who knows the difference between trends and truth. Well done!" "We all worship something, whether we realize it or not. If you've chosen to worship God, you need this book. If you lead others in worship of God, you need this book. It will open your eyes to what has been missing in our worship. Honest Worship shows us how to really align our souls with the One who made us so that we can experience the fullness of worshiping 'in spirit and truth.'" "Dallas Willard was fond of saying that worship should be understood as properly ascribing worth to God. This work helps readers understand how and why we must endeavor to do that very thing. Our humanity depends on it." "I first met Manuel Luz a couple of decades ago, and have watched his own worship journey from a distance. This book is the fruit of that long journey. Manuel provides a thoughtful framework for looking at the big picture of what it means to worship our God with honesty, obedience, devotion, and passion. I highly recommend this for every individual who longs to grow in worship, and for every leader who is guiding others into God's presence." "Over the past twenty years I have spent many hours with Manuel neck deep in the unspectacular details of everyday church life and ministry. From the front row, I have watched him pour himself out in sacrificial and tireless service to God, our staff, our congregation, and people all over the world. Twenty years ago Manuel could not have written this book. But I have seen the Spirit at work in him. I have watched Manuel pursue greater self-awareness. 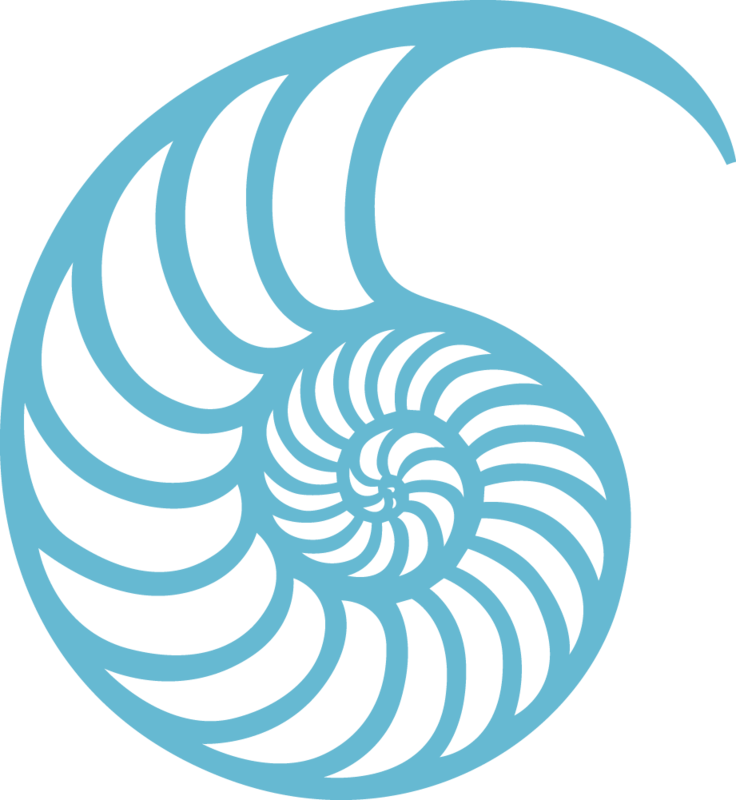 I have heard him examine his heart to identify where his own false self might be hiding behind a spark of defensiveness. I have seen him struggle to yield to the Spirit's deep, interior, and sometimes painful work of authentic formation. This book is the product of God's Spirit doing genuine soul work in a man willing to cooperate, stretch, and grow. Our preference for inauthenticity is one of the reasons the church is now in so much trouble. We desperately need Honest Worship. Today, because of the narrow road Manuel has traveled, he is the best person to have written this exceptional book." 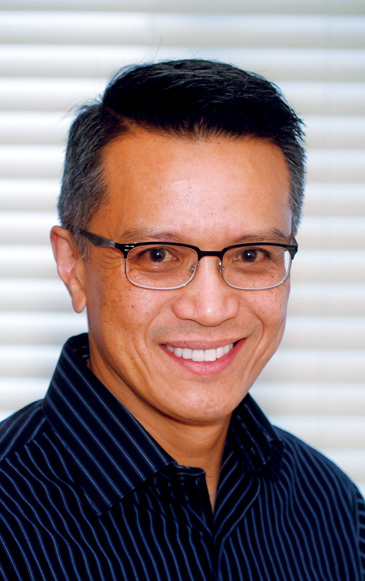 Manuel Luz is the creative arts pastor of Oak Hills Church in Folsom, California, and has been an active advocate for worship and the arts for more than twenty-five years. He is also the author of Imagine That, a working musician and songwriter, and the co-inventer of the musical instrument the WalkaBout.